Two ceilings. One safety threat. No margin for error. When Ulta called on Gallant to repair their 8,100-square-foot-store’s distressed roof, time was of the essence. Tiles on the store’s lower ceiling were already punctured by debris falling from the crumbling upper ceiling. Gallant’s mission: 1) prevent the upper ceiling from caving in, 2) ensure safety in a high-traffic area, and 3) minimize disruption to shoppers. Gallant repaired the entire ceiling, square-foot by square-foot. The team even repaired previously undiscovered can lighting electrical problems. As work moved through different store areas, the team built scaffolding to access each ceiling part and partitions to shield employees and customers. Team members often worked long after Ulta’s last employee locked up for the night. 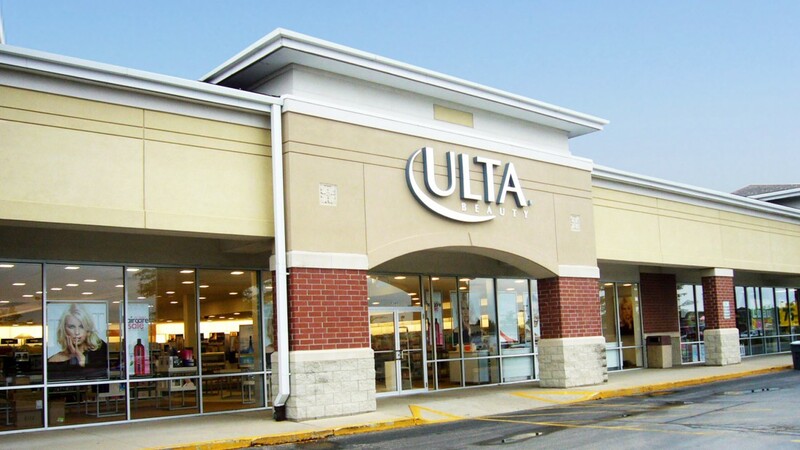 And Gallant always kept Ulta in the loop—the team sent Ulta’s facility personnel before-and-after pictures every day. Customers must’ve noticed the difference when the last of the scaffolding was taken down and the remaining partitions were removed. But Ulta had witnessed what the shoppers hadn’t: newly installed lower-ceiling tiles and cam lighting, a safe and secure upper ceiling, and a disaster averted.